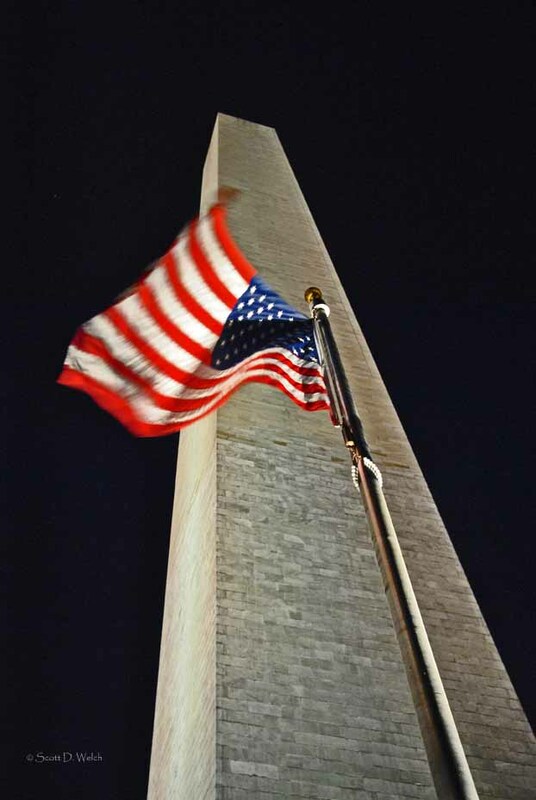 A tribute to the memory of those who lost their lives on September 11, 2001. A longer post was published exactly, to the minute, one decade after the tragedy hit. That post may be viewed here. Ten years ago, today, to the minute, America was attacked by jetliners in the heart of New York City and the Pentagon, while another attempt was thwarted in Pennsylvania, perhaps on its way to the U.S. Capitol building. American Airlines Flight 11 crashed into the North Tower of the World Trade Center at 8:46am Eastern time, followed 16 minutes later by United Airlines Flight 175 into the South Tower. 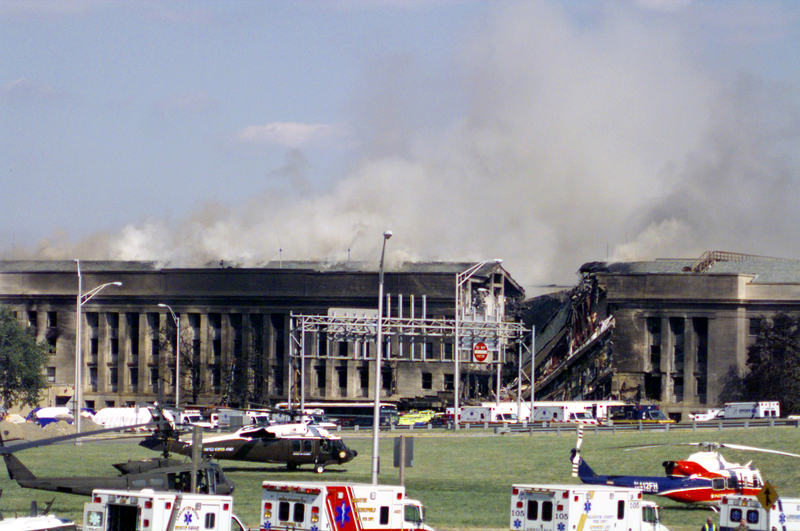 The Pentagon was struck by American Airlines Flight 77 while United Airlines Flight 93 was forced to crash short of its target in Somerset County, Pennsylvania, when passengers stormed the cockpit. There is no need to cover the entire story again as most people, if not all, know it and, more than likely remember exactly what they were doing when they first heard the news. 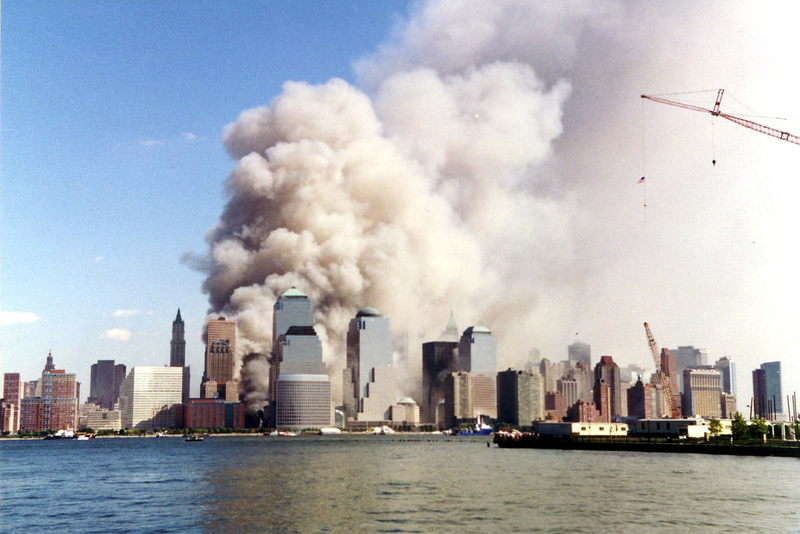 This first image is of the scene after the two planes struck the two World Trade Center towers and was taken by Wally Gobetz from Jersey City, New Jersey. 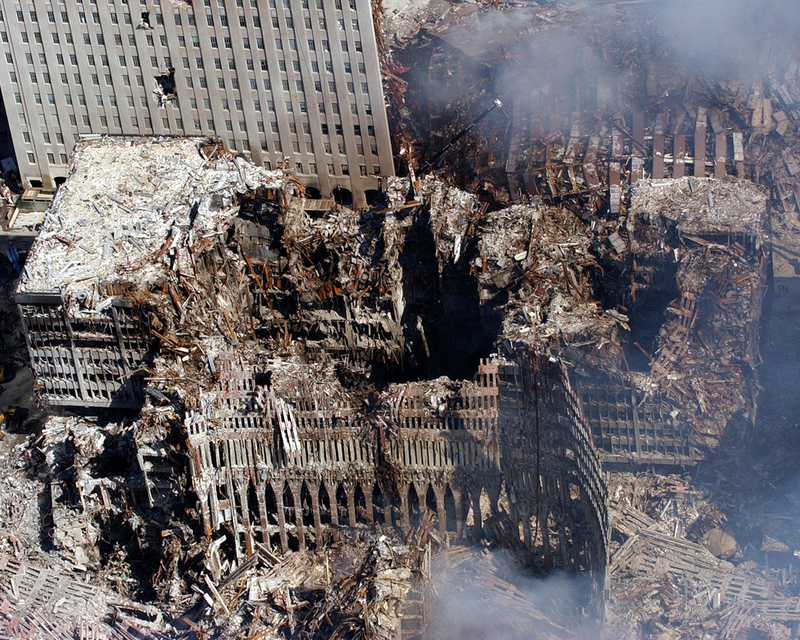 The next image was captured six days later showing the area known as Ground Zero by U.S. Navy Chief Photographer’s Mate Eric J. Tilford (released). The next image of the Pentagon was taken by U.S. Navy Photographer’s Mate 2nd Class Lisa Borges. Video footage showing the strike of the second tower have not been posted as they are readily available on YouTube. Additionally, numerous theories exist regarding the exact events that transpired that fateful day and no matter which one is believed (or not) there were 2,973 people who perished, most needlesly and others attempting to help. This post is simply a tribute to all of the innocent people who lost their lives and those who gave their lives in rescue attempts and their families.